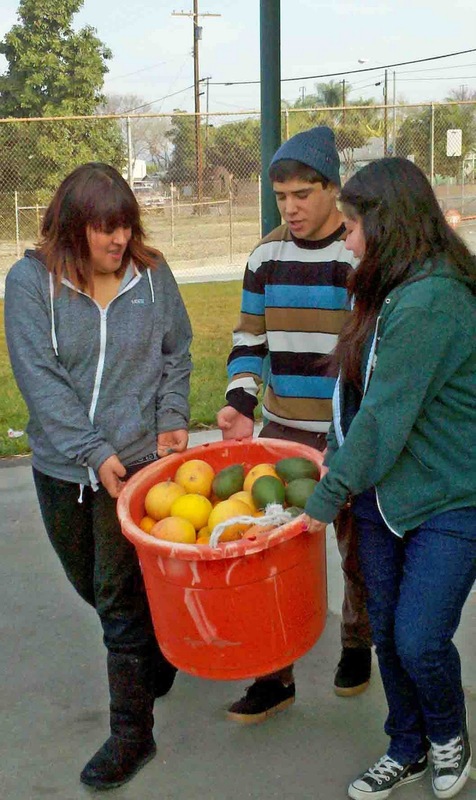 Buena Park High's Future Farmers of America and ag science students have produced and sold citrus products for the seven schools in their school district. 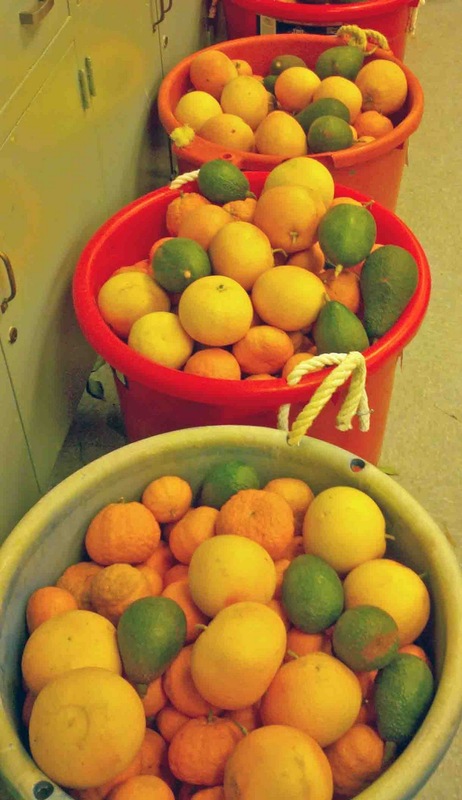 The citrus was grown using Agromin mulches and provided the following for each school: 75 tangerines, 75 oranges, 8 grapefruit and 5 avocadoes. There are still 1,200 tangerines and oranges left to harvest and deliver to schools cafeterias. The students picked, sorted and delivered the first delivery on Friday and will have the second delivery planned soon.